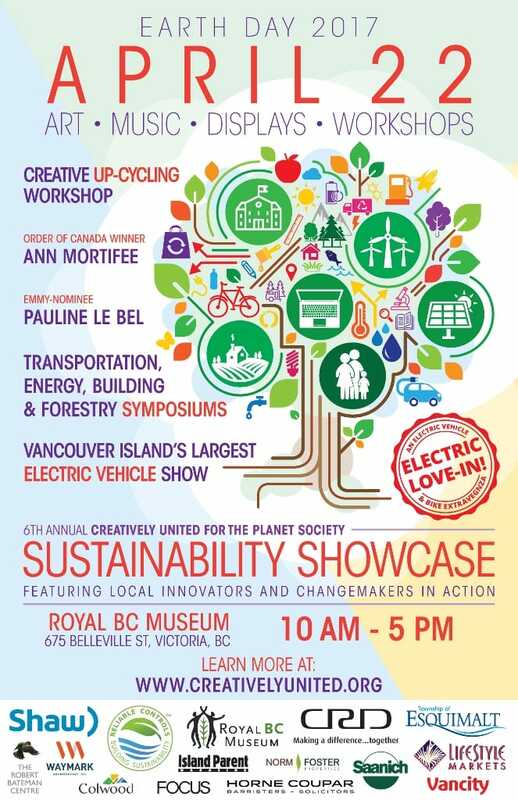 Celebrate Earth Day and your community at the 6th annual Creatively United for the Planet Sustainability Showcase. This popular event features a variety of local leaders and change-makers in action with displays, panels and workshops of interest to all ages. 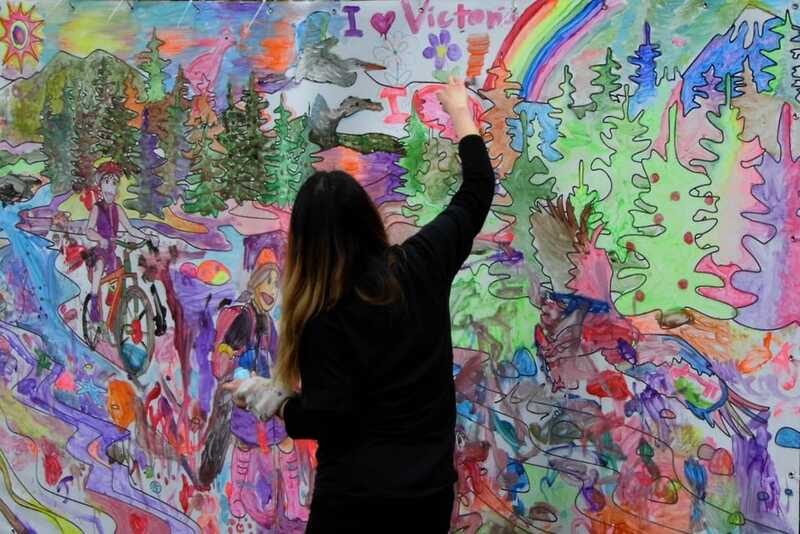 From food to forestry, art to education, and transportation to energy, this arts-and-culture event brings it all together under one roof. As well, enjoy an Electric Love In! - An Electric Car & Bike Extravaganza! For more information on specific workshops, see the Creatively United for the Planet website.